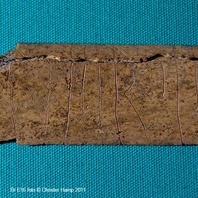 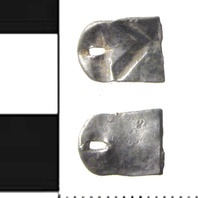 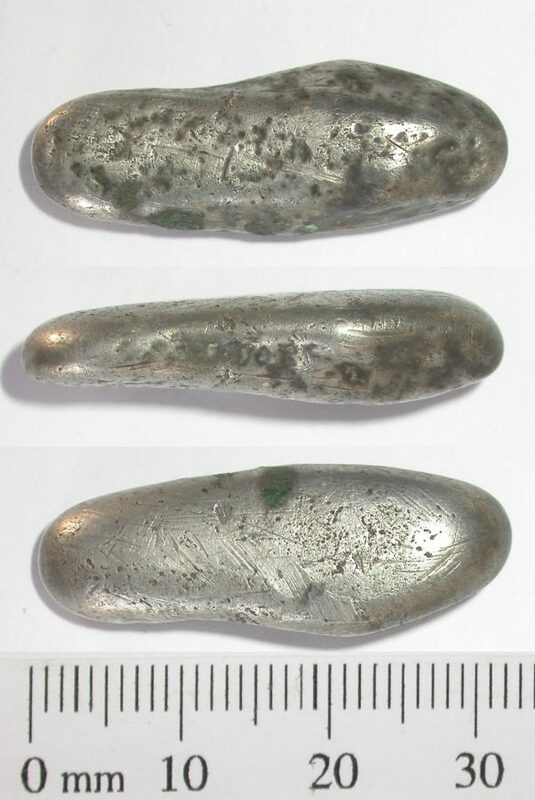 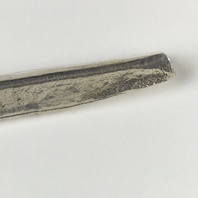 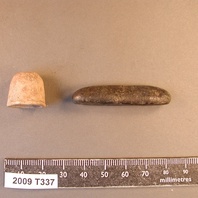 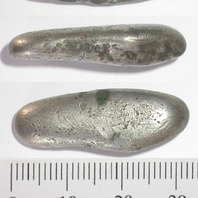 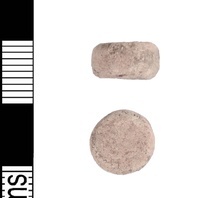 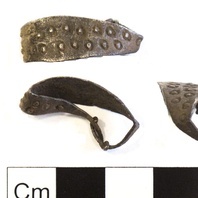 A cast silver ingot of typical Viking type. 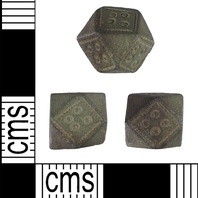 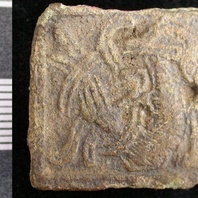 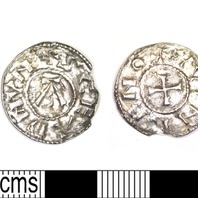 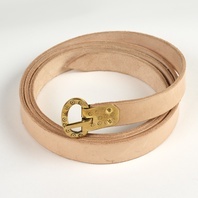 This object is related to Breedon on the Hill. 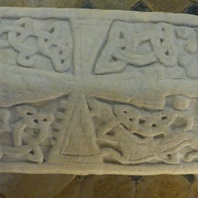 Find out about Breedon on the Hill.